The course covers the main topics that are common to the AS Further Mathematics specifications for all examination boards. Teaching approaches encourage an active learning style, including the use of technology, and the development of sound understanding of key concepts. This course is an introduction to Further Pure Mathematics and assumes knowledge of all the Core Modules of the legacy specifications. As such, please note that this course will not address the Vectors content, since we feel it is still safe to assume that current A level teachers will be familiar with most of this. 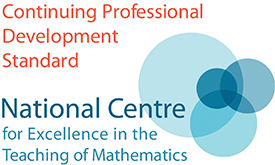 All teachers new to teaching the pure content of Further Mathematics. Matrices, Complex Numbers, Series, Proof and Roots & Coefficients of Polynomials. 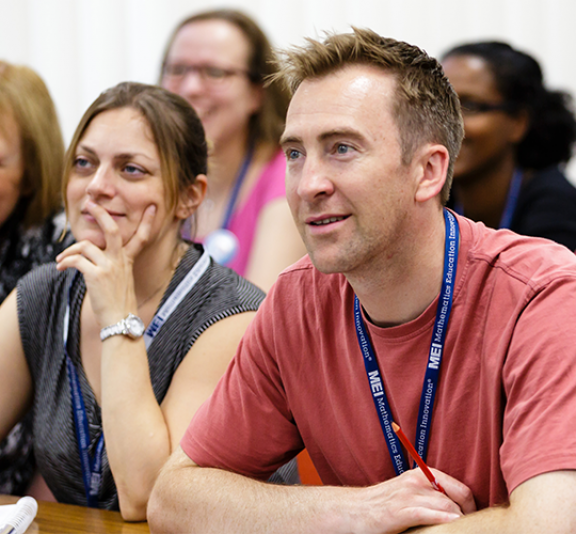 Teachers who are on current PGCE or GTTP placements may attend free of charge if accompanied by a fee-paying colleague.